Cambodia is a land of contrasts. 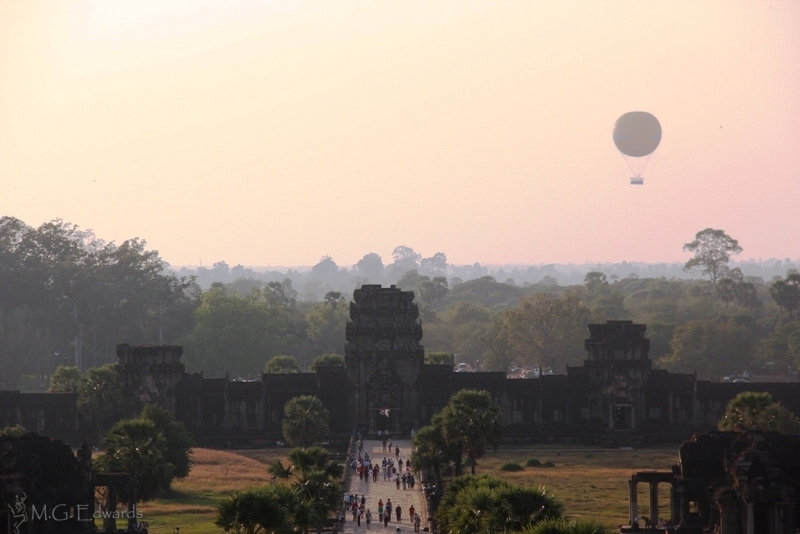 From the majesty of the former Khmer Empire showcased by the legendary city of Angkor to the country’s recent history under the Khmer Rouge still echoing in the Killing Fields, Cambodia is a mixture of triumph and tragedy. The country has emerged from the dark shadows of the past and is rapidly developing into a modern, vibrant society that stands side by side with magnificent edifices and artifacts. 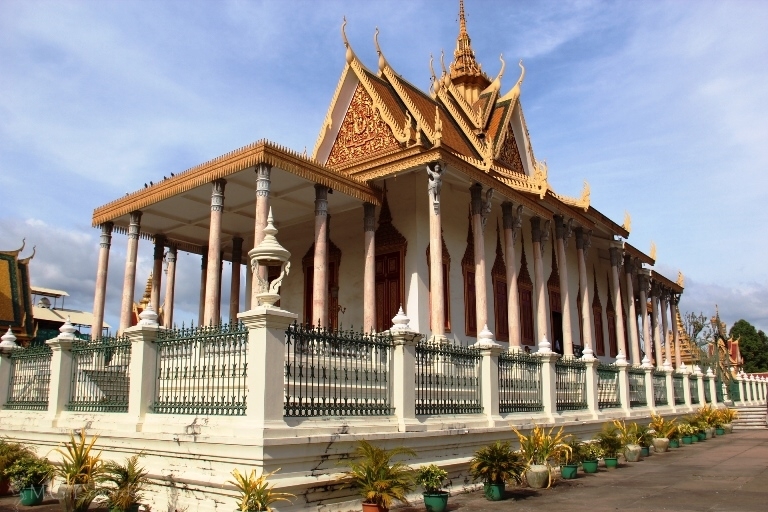 Few visitors to Cambodia leave without being somehow touched by the warmth of the Cambodian people, its rich culture and history, and stories laced with sobering realities. Its diverse land stretches from pristine beaches and wetlands along the Gulf of Thailand to the rolling Cardamom and Annamite mountains. 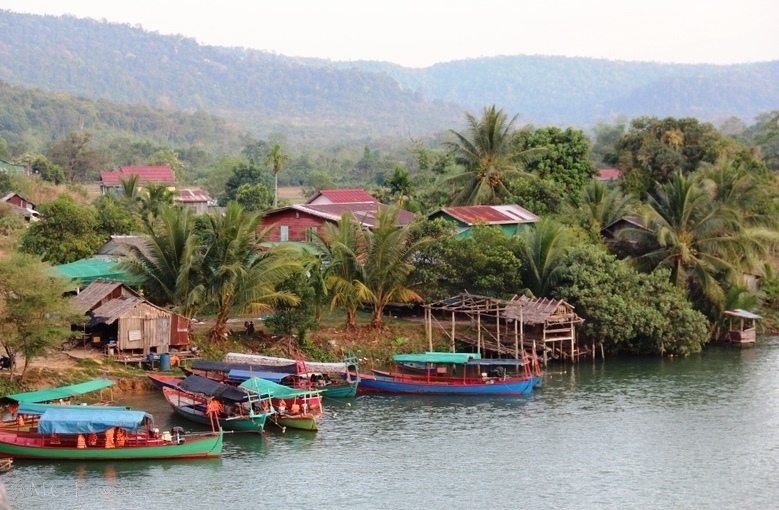 Nestled in between is one of Southeast Asia’s largest wildernesses. 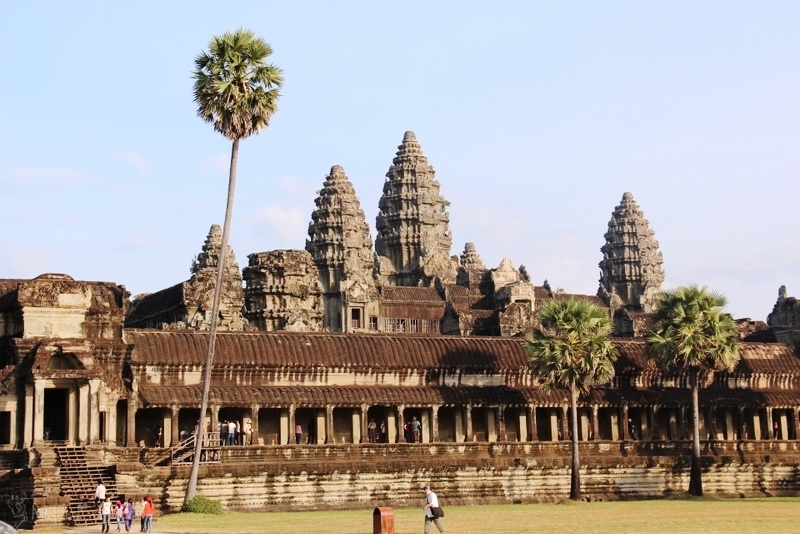 Those looking for a fun, fascinating and unforgettable journey should spend time in Cambodia. Angkor Wat Bike4Kids Race-Donations Needed!